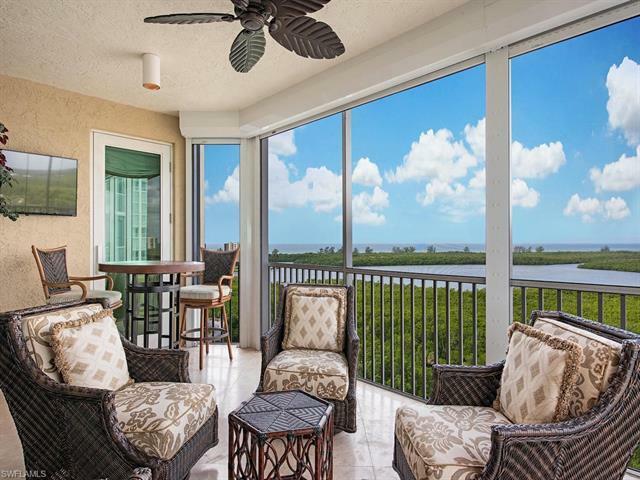 275 Indies Way #1206, Naples, FL.| MLS# 218073412 | Bonita Springs, Estero, Naples, Fort Myers Beach FL Real Estate | Marie Pimm PA Realtor. Representing U.S. and International Buyers and Sellers in the purchase and sale of investment or personal property. Marie is a skilled 1031 Exchange Realtor. C.15403 - Have it ALL! High floor corner 5-Star Dunes Grand Phoenician Tower Jewel with included Grand Preserve neighborhood Concierge Center services, included private $9 Million Re-Mastered Plantation Club Dining, Pool, Cabana, and Tennis Lifestyle re-opening March 2019, PLUS the joy of transferability of the exclusive, private on-the-sand Beachfront Floridian Club Membership! 2006 Tower construction offers secure private elevator foyer entry, hurricane impact sliders and windows, remote-controlled electric hurricane shutters, marble flooring, GAS kitchen, custom hardwood family room media center, trendy designer foyer wall, picture windows, designer master bath with European over-sized shower, walk-in closet fit for a Duke and Duchess, and electric remote-controlled Hunter Douglas Luminette window shades! Separate service elevator makes this 2 dogs allowed pet-friendly condominium a breeze for Fido and Fidoâs Masters, too.